At Stockyard, we do not leave anything to chance. Food safety is of paramount importance and is encompassed in our established total quality management systems. These systems ensure all inputs in the production chain are thoroughly and continuously monitored by both internal and external laboratory testing procedures. The quality systems also maintain animal welfare during breeding and grazing, including the feedlot operations and transit. In product safety, integrity and environment management, Stockyard is a consistent leader in the industry. We process our beef at the technologically advanced processing facility at Warwick in south-east Queensland. 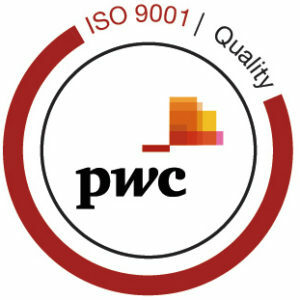 The internationally recognised ISO 9001:2015 requires continuous monitoring and auditing to ensure we meet the quality standards we have imposed. Stockyard has continued to exceed standard levels since the company received initial accreditation in 2001. 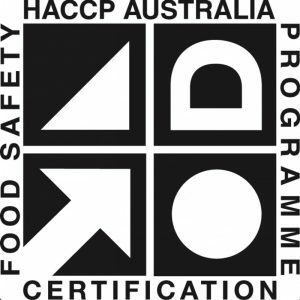 HACCP Australia Food Safety Accreditation provides a recognised endorsement of food safety excellence. This endorsement offers assurance to the industry of a product’s suitability for use within a HACCP-based food safety programme. In alignment with AS/NZS ISO 9001:2015 protocol, Stockyard continues to proudly offer products that have been exposed to the highest food safety measures. Safe Food QLD accreditation allows Stockyard to store and deliver wholesale/retail products at our head office warehouse location. All production requirements completed off site are only done in Safe Food QLD accredited facilities to ensure the utmost hygiene and food safety precautions. Meat Standards Australia ™ (MSA) is a beef grading program that labels beef with a grade and recommended cooking method to guarantee tenderness. Individual carcase attributes such as breed content, meat colour, marbling, fat depth, maturity and ultimate pH of the carcase are collected as all have an interrelated effect on eating quality. Results of grading are allocated to the carcase including individual primal quality grades, days of ageing required to achieve the grade, and recommended cooking method. If you have any questions about our approach to animal welfare or the quality and safety of our beef, get in touch today.